Vesù Terrace is the space dedicated to wellness and relaxation that Domo 20 offers to its guests. With the view of Vesuvius and the Gulf of Naples to make everything even more special. A world of wellness with the Acqua Relax proposals to rediscover harmony and psychophysical balance. The best gastronomy of the territory's, the tastiest recipes, the right combinations. A fun way to learn about the flavours of the area. Nature, art, food and wine, archaeology and history, the attractions of the area are endless. The coastline, seen from the sea, has an unforgettable charm. 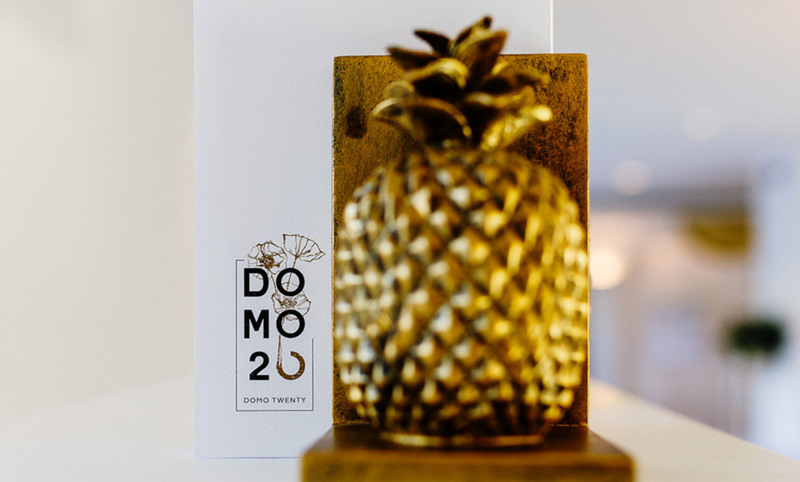 For those who do not give up the freedom that a car provides for travelling and leisure, the large and convenient private car park is available to the guests of Domo20. The shuttle service is always free for check-in and check-out and for the beach from 10:30am till 11:00am and from 5:00pm till 6:00pm. For other times it is possible to request the service at our desk. Internet is ensured throughout the hotel, to stay connected and share the best moments of your holiday in real time.